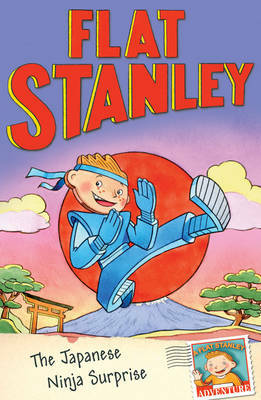 The hilarious and magical adventures of everyone's favourite flat hero - Flat Stanley. With brilliant new illustrations by the award-winning author/illustrator Rob Biddulph. Amazing things always happen to Stanley Lambchop . . . It's not every Christmas you get flown to the North Pole to meet Santa. But Santa is fed up. No one appreciates Christmas any more. Why should he deliver any presents? It's up to Stanley to persuade Santa . . . and save Christmas! Jeff Brown was a story editor and assistant film producer in Hollywood. He worked on the at The New Yorker and the Saturday Evening Post, and his stories appeared in these magazines and many others. 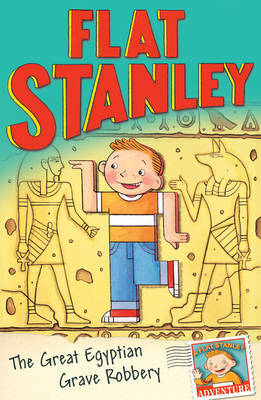 Jeff created the classic character Flat Stanley, whose adventures have been beloved by children around the world for more than 50 years. He died in Manhattan in 2003. Rob Biddulph is a bestselling and award-winning children's book author and illustrator. 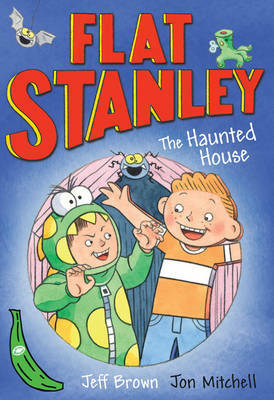 He won the Waterstones Children's Book Prize for Blown Away and was nominated for the Kate Greenaway medal for GRRRRR! His other books include Odd Dog Out (Aug 2016) and Sunk! (March 2017).